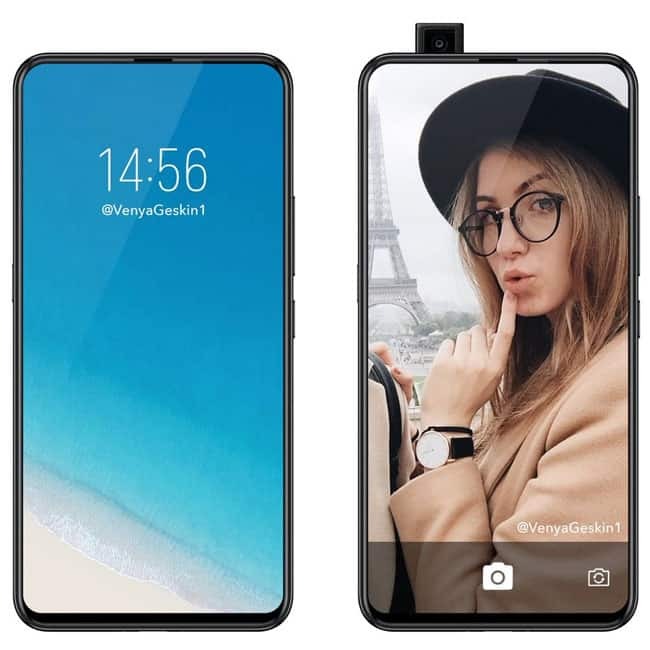 The phone comes with a 6.59-inch touchscreen display with a resolution of 1080 pixels by 2316 pixels. 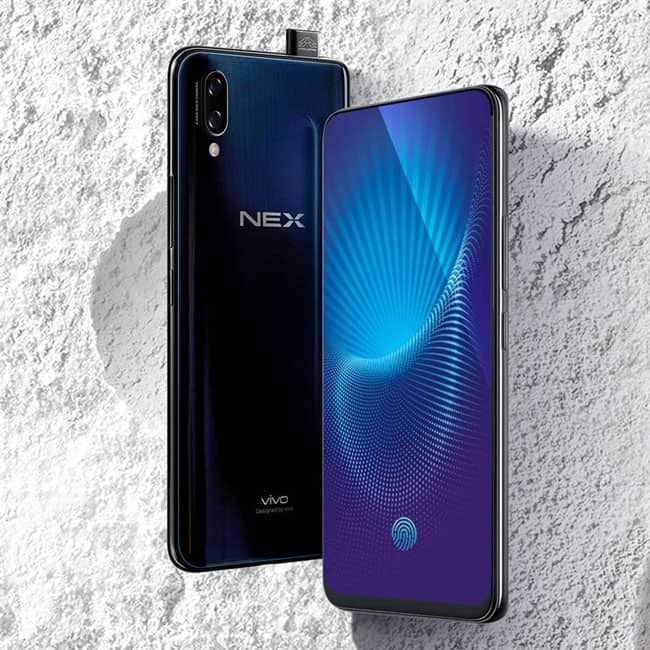 The Vivo Nex S packs a 12-megapixel primary camera on the rear and a 8-megapixel front shooter for selfies. 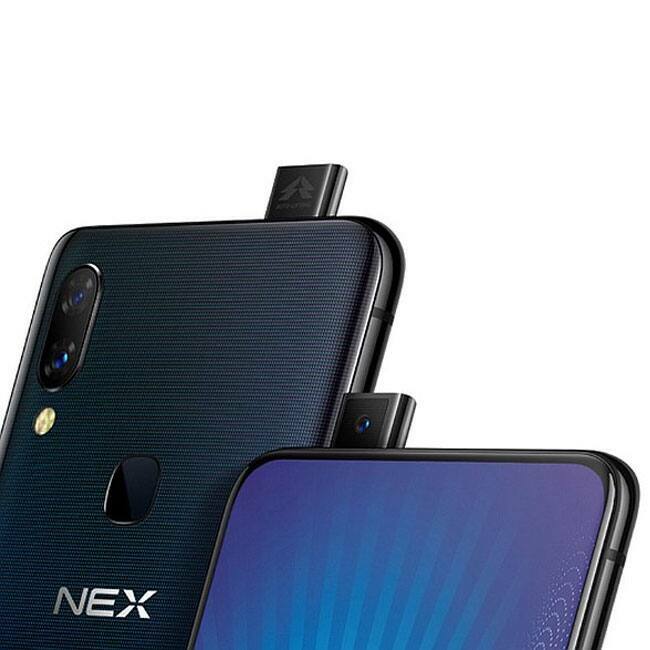 The Nex S will retail for RMB 4,498 (around Rs 47,500). 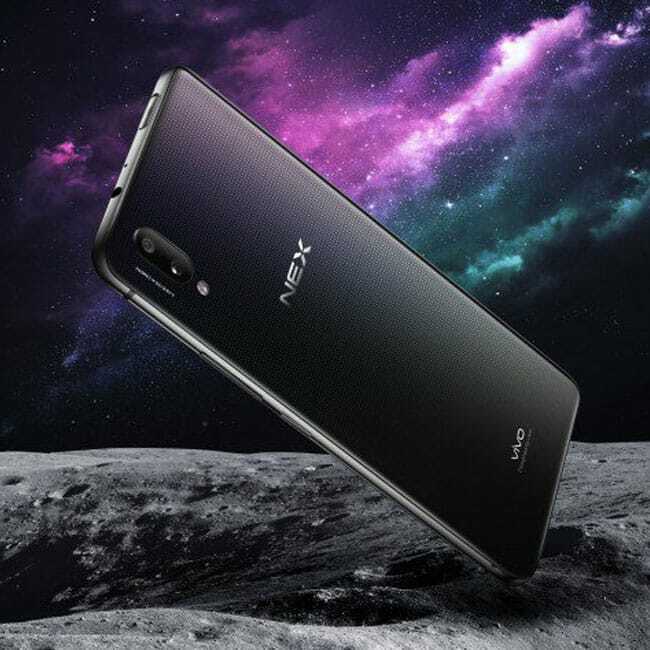 There is also a 256GB storage variant of Nex S priced at RMB 4,998 (around Rs 52,700) smartphone will go on sale starting from June 23. 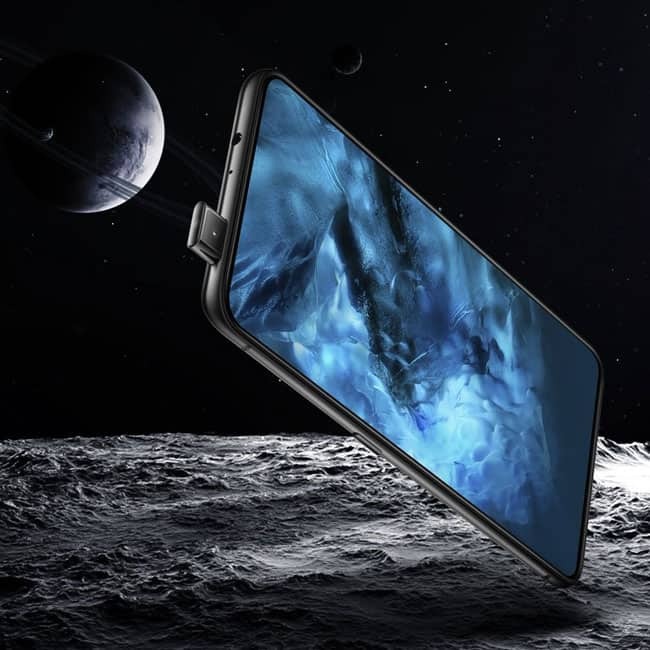 The Vivo Nex S runs Android 8.1 Oreo and is powered by a 4000mAh. It measures 162.00 x 77.00 x 7.98 (height x width x thickness).